In Spain, the food industry is one of the most attractive areas of investment, as the country is a well-known tourist destination. Foreign tourists and Spaniards spend a good amount of money eating and drinking in restaurants. Therefore opening a restaurant business in Spain can be a very successful decision. But if you are not a Spaniard and planning to open a Spanish restaurant, coming up with a list of restaurant names can be a little challenging. 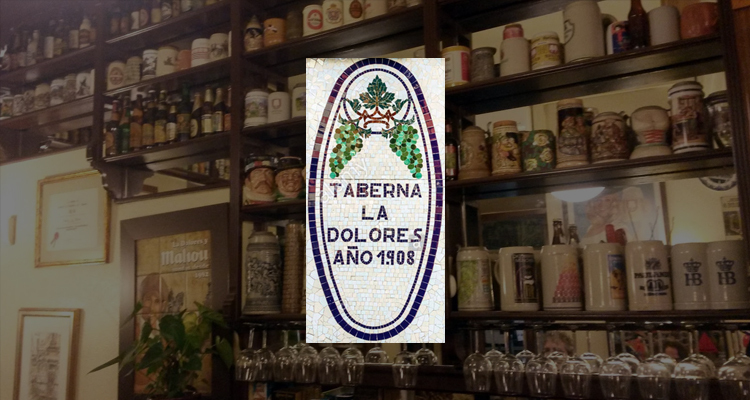 For centuries, restaurants have been a part of Spanish culture. It is, in fact, the home of the world’s oldest surviving restaurant. 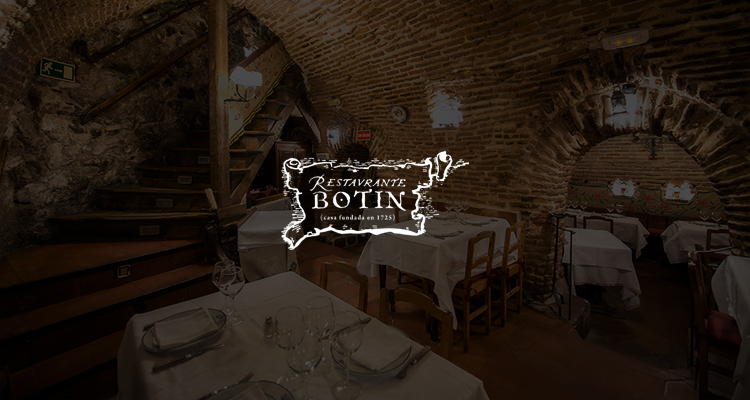 According to Guinness book of World record, Sobrino de Botin is the oldest restaurant in the Spain. The restaurant still serves the eateries that are 100 year old. Most of the restaurant business owners think that they will successfully make a mark in the industry by serving best quality food. There is no doubt that good quality food and services help businesses in earning good reputation, but these are something which is basic. Today every restaurant business owner tries their best in providing good quality food and services, but only few of them invest their time in their business names. 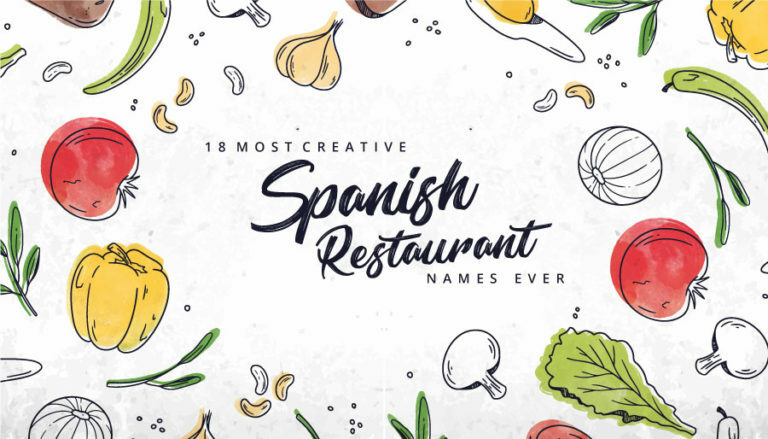 In order to help you in getting the Spanish names, we have come up with the name of Spanish restaurants that are famous worldwide. 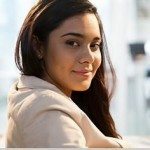 Hope you will get inspiration for your business. 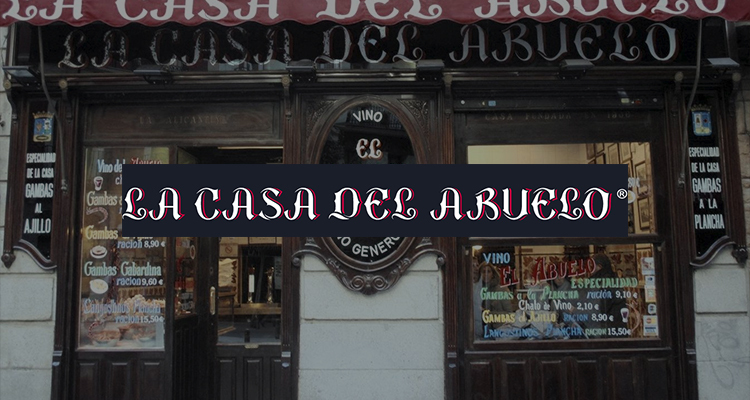 It is one of the most ancient restaurants in Madrid, Spain. The restaurant is situated inside the ancient caves. 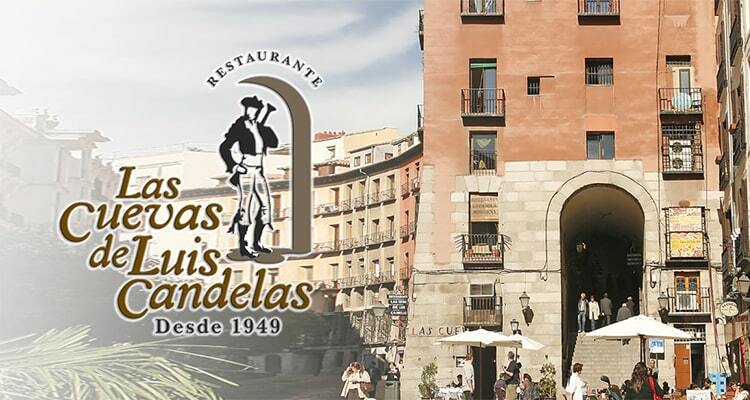 The Spanish restaurant names come from Luis Candelas, the most famous bandit in Madrid. It is believed that the famous bandit robbed rich people in order to feed poor ones. He used to hide inside these caves. If you visit this restaurant, you will find waiters wearing the outfits of a bandit. And this is being followed from that time. If you don’t want to spend much of the amount on your meal, then you can order a glass of wine along with a portion of pimientos del padrón and jamón. 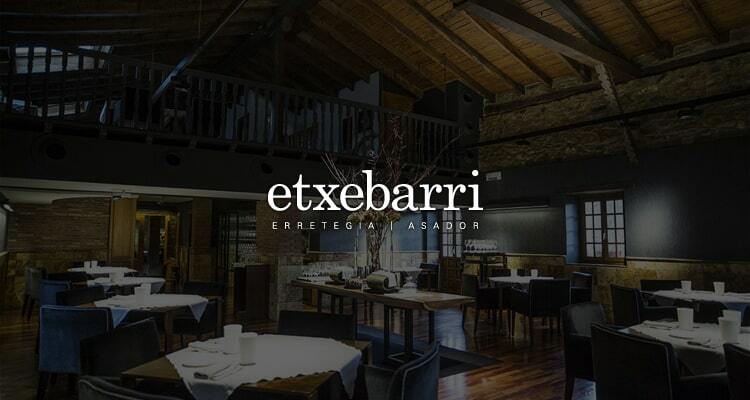 The restaurant is located in Girona and is rated as the best restaurant worldwide. 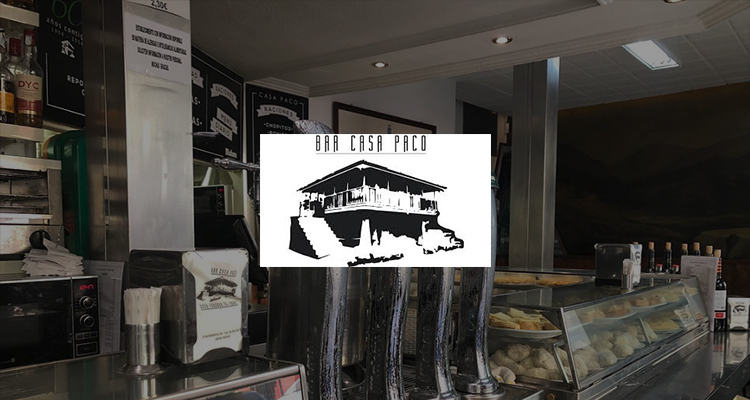 It is operated by three Roca brothers- Jordi, Joan, and Joseph. The restaurant is famous for its 14-course ‘culinary experience’ paired with wines and sherries from the Iberian peninsula. 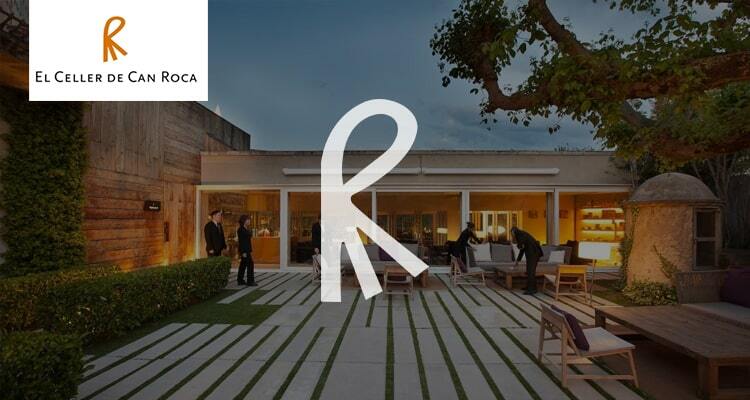 If you look at their restaurant logo, you will find that the letter ‘R’ has three legs, each representing the three Roca brothers. Casa Lucio is well-known for various typical stews, huevos revueltos (scrambled eggs), great quality red meat, soups and other pot dishes. Lot of famous public figures (politicians, actors, etc.) dine here. Although, the restaurant does not come under the list of economical restaurant names, but it’s worth to try at least once whenever you visit the town. The restaurant is situated in Atxondo valley and has been voted as 6th best restaurant in the world. The owner and head chef Victor Arguinzoniz is famous for cooking everything over the grill. If you ever plan to visit the restaurant, it is advice to go in a train rather than a car. In a train you get to enjoy the scenic countryside and you can also drink a lot of wine. Typically, on Sundays people go out for a walk and have small snacks before lunch. Many choose vino dulce (sweet wine) or a vermouth from the tap to go with their tapas! This ancient bar restaurant is for such people. The English name of this restaurant is ‘The Elderly King of Wines.’ So if you are thinking of having a restaurant with the speciality of wines and want to come up with business names that people can easily relate it with, then we would advise you to use restaurant name generator. This is a tiny place for tapas that reproduce Andalusian patio. The restaurant has an antique decoration and the music makes you feel like you are living in the 20th century. 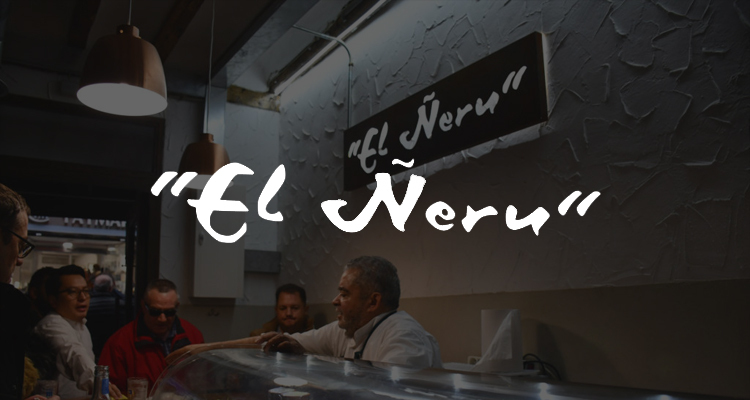 Whenever you visit this restaurant, try espumoso (wine), and one of their scrumptious tostas or cazuelitas. 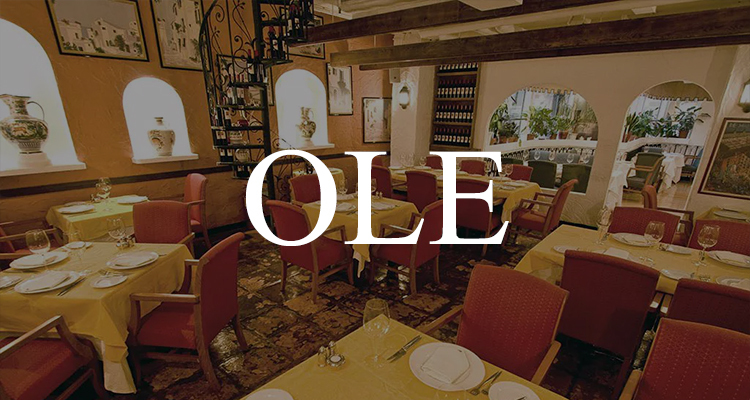 This Spanish restaurant is situated in the neighborhood of Moncloa/Aquelles. Being located in the university area, the restaurant catches the attention of a lot of students. Most of the people love to have berenjenas con salmorejo and the traditional Andalusian tortitas de camarón. Ummm…Want to make your dishes look more delicious? Take the help of graphic designer for menu design. According to menu engineers, a lot of people order certain dishes by looking at the image in the menu. This great place usually gets overlooked behind a small red door. But if you go inside, a dimly-lit unusual scene comes to life. Spain’s old map, black and white T.V, old glass bottles are some of the vintage mementos have been hanged on the wall. Talking about the food, well, you order any of the tapa from their menu you will surely love it. As mentioned earlier, it is one of the oldest active restaurants in the world. The restaurant got established in 1765. If you closely look into its old architecture, you will find that the walls, floors, and ceilings are slightly bent. 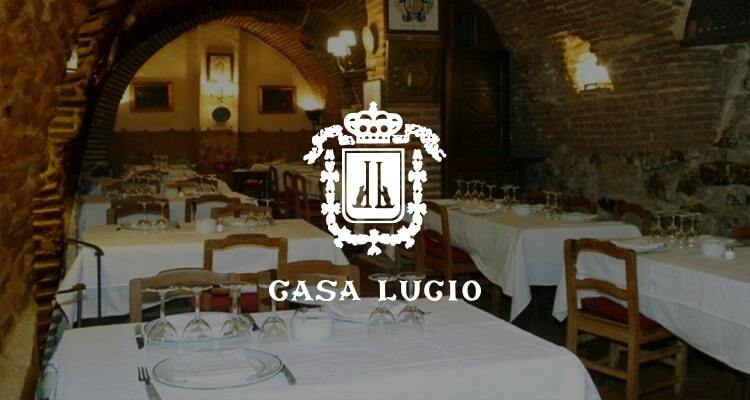 The place is perfect for those who want to have a wooden fire traditional cuisine. And if someone wants to give themselves a treat, then try their cordero asado (roasted lamb) or cochinillo asado (roasted pork). 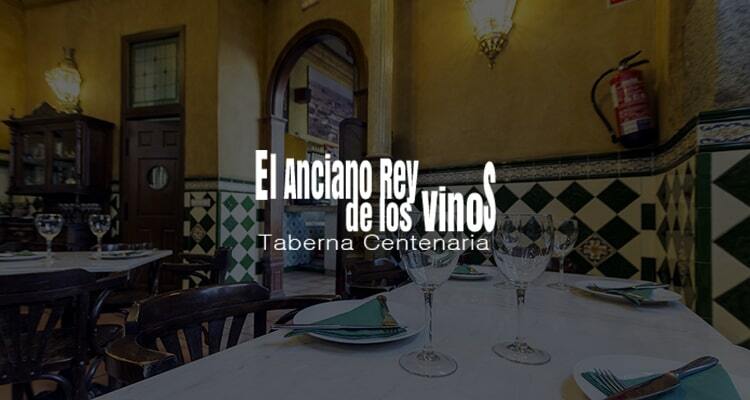 Situated in La Latina district, the restaurant is well-known for serving Andalusian food and wines. The most famed dish of the restaurant is ‘roscas.’ It is a type of a bread roll which is divided into two parts and is filled with deliciousness. Although it serves various flavors like a meat pie, ham, and cheese. 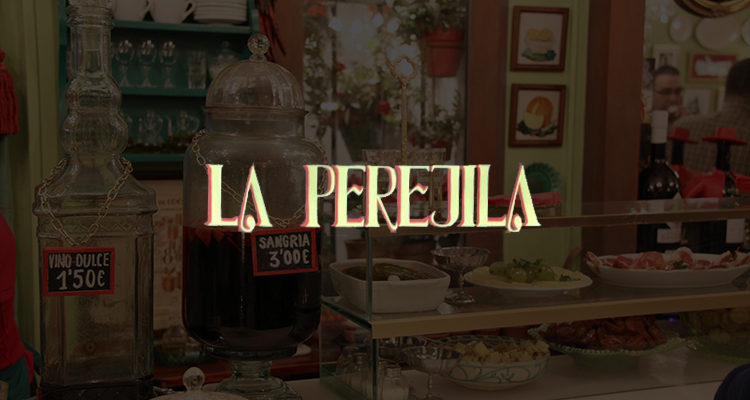 But if you really want to have original Spanish flavor, then go for the pringá or morcilla. 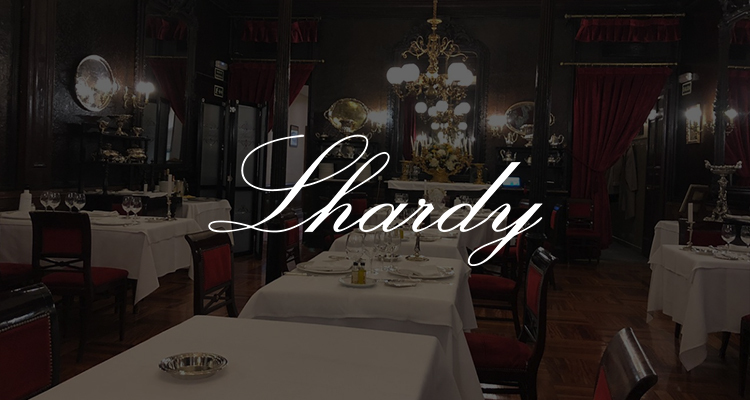 Okay, so this is a place with aristocratic history and also a very costly one, especially its well-known cocido madrilène. As an alternative, you can go to the area where canned goods and sweets are sold. 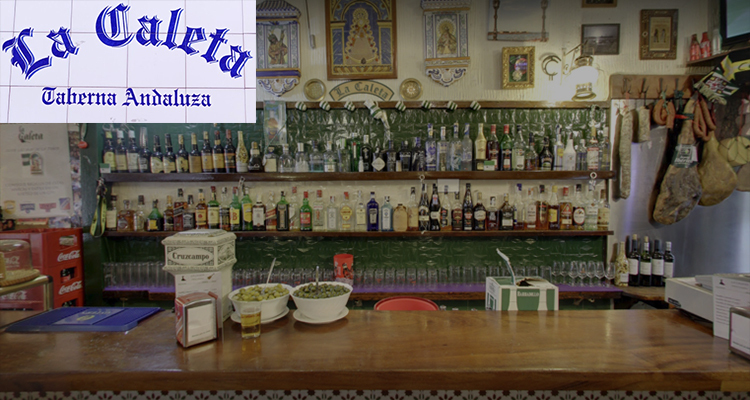 At the end of the area, you can have a cup of hot soup with a few drops of Jerez white wine- one of the great ways to warm up yourself during winters. Although the restaurant has wordmark logo design but it has been designed beautifully. So if you want to design a logo for your restaurant business, then it’s better to take the help of professional designer. The food which is served in this restaurant comes from Asturia’s northern region. One of its famed dishes is faboda. The restaurant has a great dining area. The best part of the place is the bar area where you can learn how to produce bubbles inside the glass. 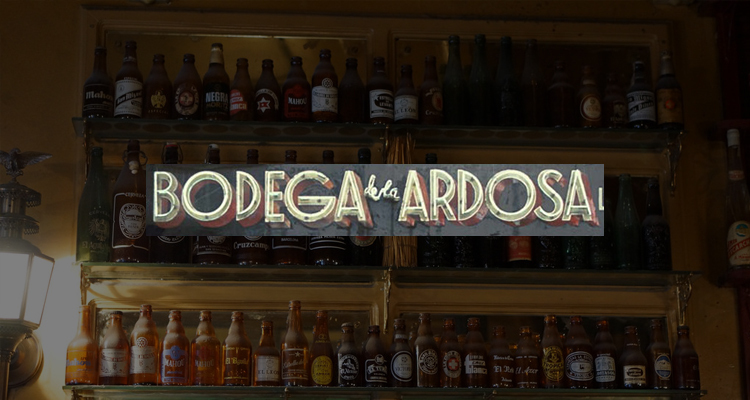 You can also order a bottle of Asturian cider to share with your friends. You have the options to choose from a tapa of tortilla, chorizo or cabrales cheese. They all are good! Like other old restaurants, this place also has a sit-down area at the back. But the actual native of Madrid will go to the bar and ask for a small glass of beer and wine. The waiters of the place are a show to watch, especially when the place is fully packed. If you find the place full, don’t just turn around. It is the normal scenario in Casa Paco. You have to make your own way inside the place. 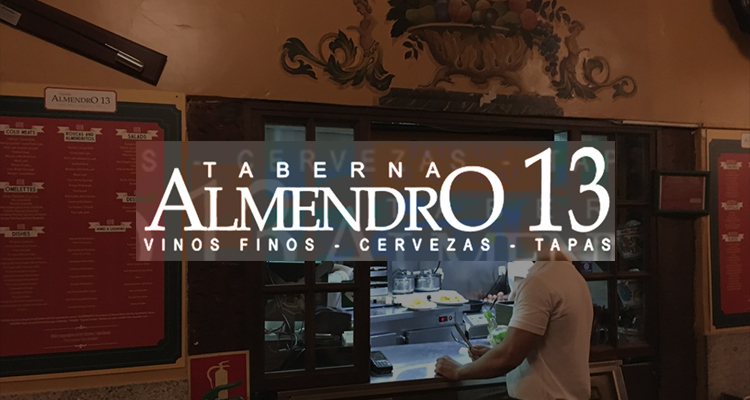 This restaurant is famous for its ample Iberian tapas along with a bottle of cider. 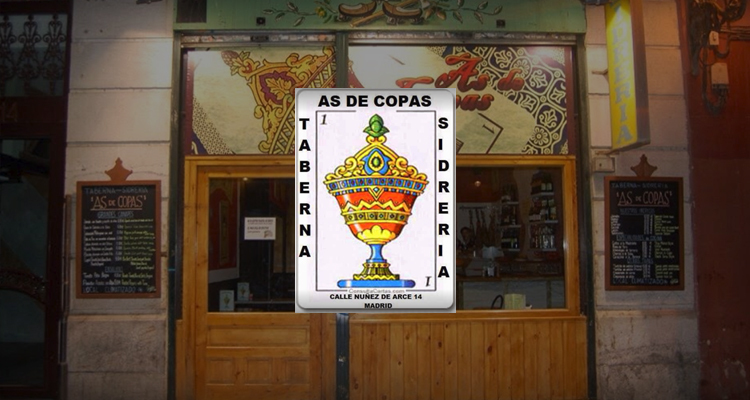 The place is decorated with the symbols of Spanish deck of cards ‘As de Copas’ which means Ace of Hearts. The owner of the restaurant has used the image of Ace of Cups both in its menu design and logo design. You can also get creative with your menu and logo design by taking the graphic design service of a professional designer. The ambiance of the restaurant is really fun. So whenever you plan to visit the place, don’t forget to gather a large group of friends to hang out there. The restaurant started its operations in 1895. The restaurant started its journey by serving wine and other liquors to bricklayers, bakers, and butchers. There is a great story behind the origin of this restaurant name. There was an old guitarist who used to visit the place every day to play the guitar in exchange for a glass of wine. Every time he used to play the same tune ‘Tin, tin tin, malacatin, tin tin,..’ The owner’s younger daughter decided to name the restaurant after the man’s song ‘Malacatin.’ The cuisine of the restaurant is traditional, and the inside of the place is decorated with the bullfighting motifs. Just like other, the restaurant as a wordmark logo type. But the best thing about the logo is its typography. So if you want to have an eye-catching logo with a unique typography it’s better to leave the sensitive stuff in the hands of a professional graphic designer. In English ‘Abuelo’ means ‘Grandpa.’ Since the time of its inception (1906), the generations of the family has been serving with the same name. 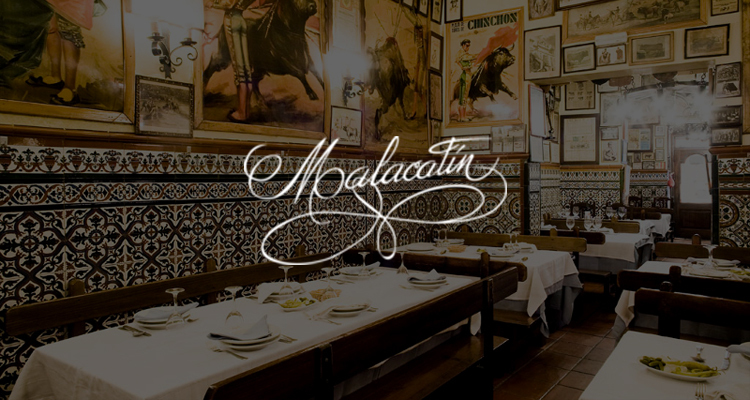 The famous restaurant is located in the centre of Madrid. After the Spanish Civil War (1936-1939), the owners of the restaurant introduced ‘Shrimps’ to their menu, which is now they are best known for. This restaurant has preserved its decorations since 1892, and when you go inside, you feel as if you are inside a time machine. But to bring you back to real life, there is nothing like its famed tortillas! Ms. Conchita’s Spanish omelettes are considered to be the best in the town. Just visit the place and decide it yourself! The restaurant came into existence in 1908 and is located right at the back of the Palace Hotel. The tavern serves various canapés, but you can also try its famous patatas fritas con boquerones (chips with anchovies). A classic Spanish tapa- jamón and manchego cheese, umm…you can never go wrong with that! Well, no matter in which part of the world you go, you will find Spanish restaurant. And if not restaurant, you will find Spanish cuisine for sure. After knowing the best restaurants, we are sure you may be feeling hungry and want to try the famous cuisines. Let us know which restaurant you have chosen to visit in the below comment section.